To celebrate the finale of Heroes of the Dorm 2016 in Seattle, Blizzard are unlocking all heroes in HoTS for this weekend only, with +50% XP also available for a week. We don’t have a list of these champions, but we do have a list of the best Dota 2 heroes. 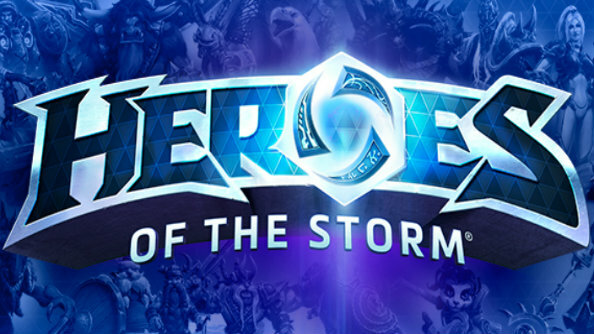 Log into HoTS between 10am (PDT) on April 8 and 10am (PDT) on April 11, to take advantage of all heroes being unlocked free. The 50% extra XP runs from the same start date and time, but ends at 10am (PDT) on April 18. Celebrate #HeroesOfTheDorm with a Full Hero Roster and 50% Bonus XP! If you invite a friend, you can enjoy another 50% bump to earned XP – on top of the advertised bonus – for every game you play together. It’s good to have friends. For more information on Heroes of the Dorm 2016, head over to that link.